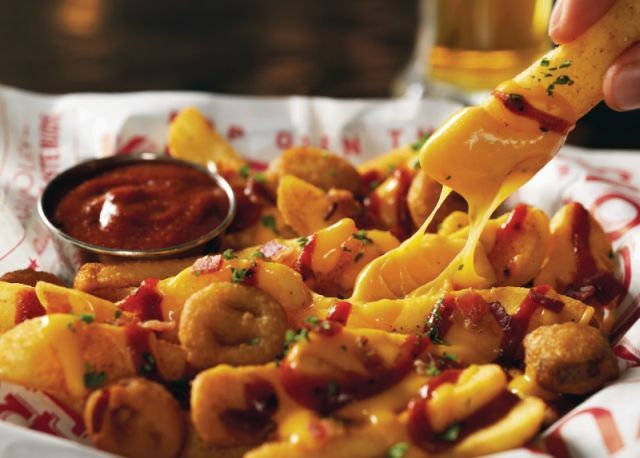 Red Robin adds some heat with the introduction of new Voodoo Fries featuring blackened seasoning and a ghost chili sauce. The new loaded fries dish starts with the chain's signature steak fries tossed in blackened seasoning and tops it off with queso, bacon, fried jalapenos, and a drizzle of ghost chili sauce. 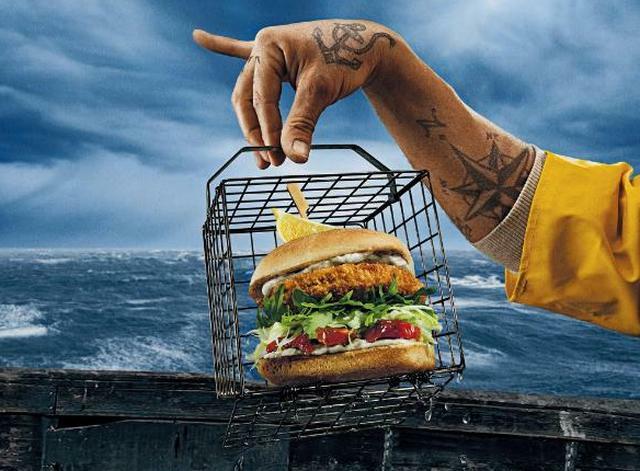 Red Robin has also brought back the Wild Pacific Crab Cake Burger just in time for the Lenten season. Available for a limited-time, the seafood burger features a panko-crusted jumbo lump, blue, and Pacific snow crab patty, arugula, roasted garlic aioli, oven-roasted tomatoes, lettuce, and parmesan cheese, on a ciabatta bun. You can find both Voodoo Fries and the Wild Pacific Crab Cake Burger at participating Red Robin restaurants nationwide through April 3, 2016.